There’s probably no Hong Kong film more seminal and iconic than John Woo’s A Better Tomorrow. Mixing his own richly melodramatic sensibility with his mentor Chang Cheh’s themes of heroic brotherhood, Sam Peckinpah’s throbbing, elegiac brutality and Jean-Pierre Melville’s urban Bushido, Woo brought to life the Heroic Bloodshed genre and its visual grammar of slow-motion, bullet-riddled valor and gut-wrenching montages. 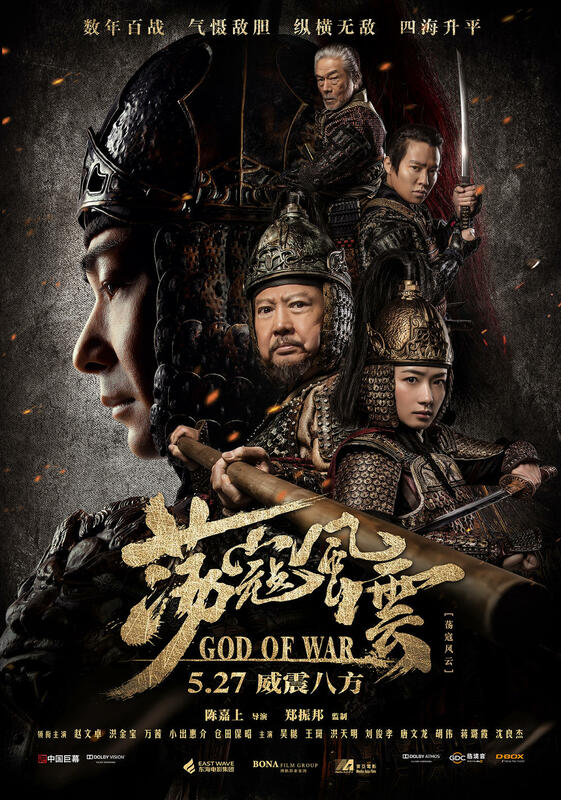 He also revitalized Shaw Brothers stalwart Ti Lung’s career, made Leslie Cheung a star, and turned Chow Yun Fat from an affable TV lead to a true film icon. A Better Tomorrow was then milked for an entertaining sequel, a solid prequel, a mediocre Wong Jing re-run (1994’s Return to a Better Tomorrow) and a more recent, passable Korean remake. 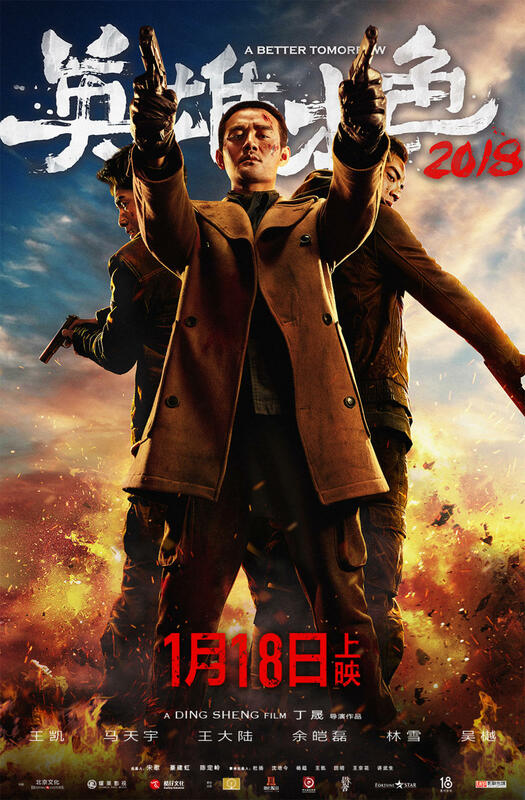 Announced concurrently to a rival remake to be directed by Stephen Fung (of which nothing has been heard since), Ding Sheng’s A Better Tomorrow 2018 isn’t the first time he tries his hand at an iconic Hong Kong property, and the flawed but interesting Police Story 2013 has shown that the writer/director isn’t one to slavishly regurgitate a franchise’s formula. 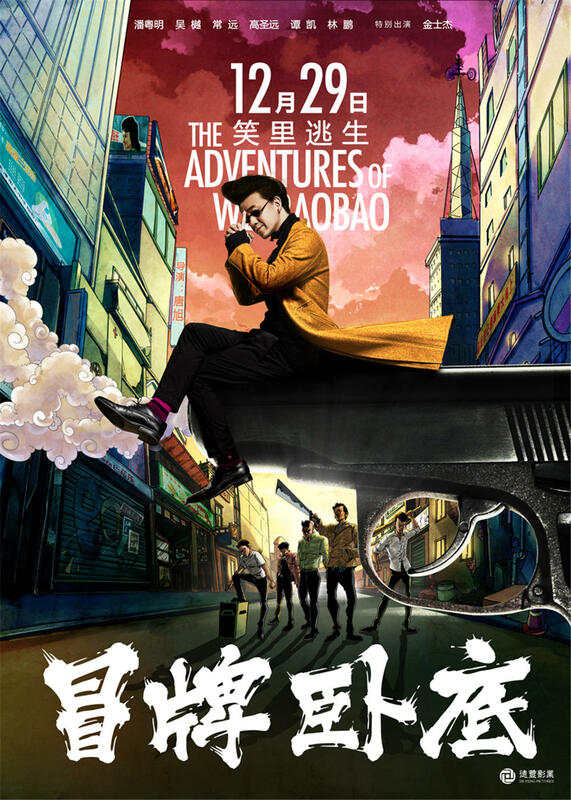 Sai Gau (Max Zhang) is a violent police detective who narrowly avoided jail-time for the involuntary manslaughter of a corrupt colleague, whose daughter (Cecilia So) he now supports financially, out of a sense of duty rather than guilt. 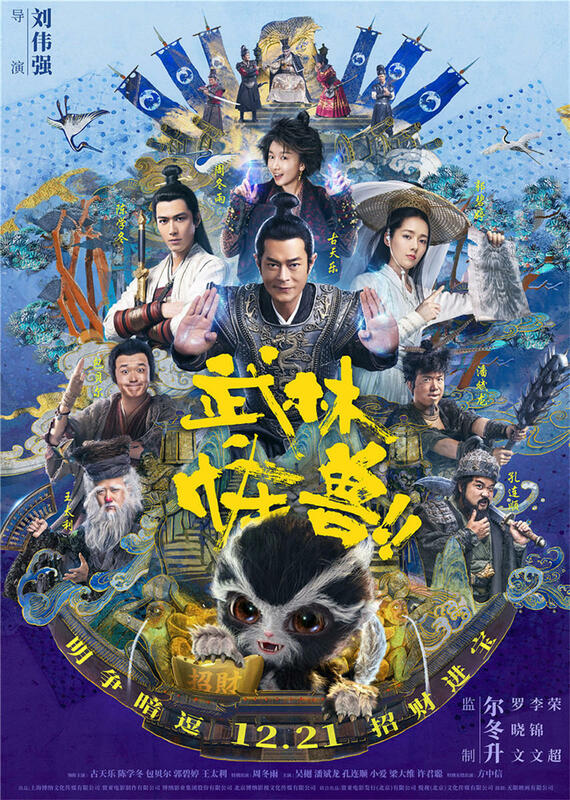 With an empty personal life, a single-minded approach to his job, a disapproving, pencil-pushing boss (Lam Ka Tung) and a debt-ridden partner on the cusp of an early retirement (Wu Yue), he is dead set on bringing Shing (Shawn Yue), a cruel gold smuggler, to justice. 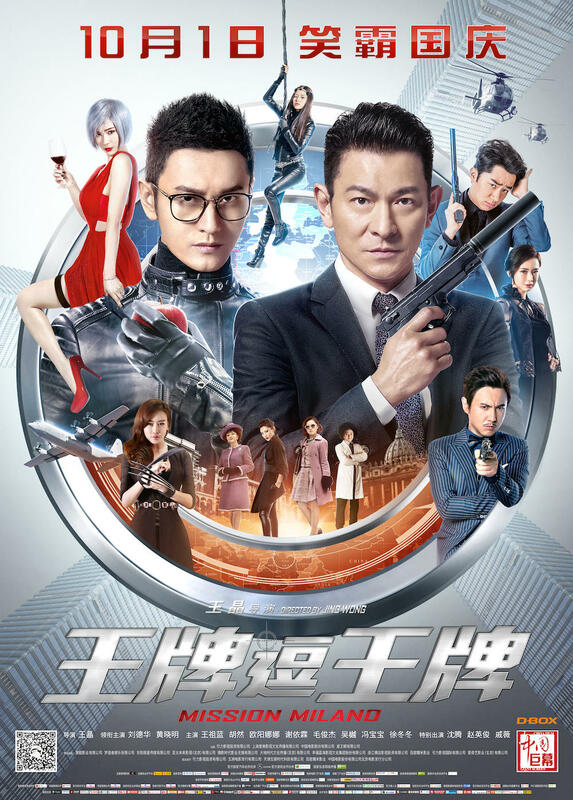 Shing has just gotten rid of his mentor (Tao Bo) and his rival (Derek Tsang) ; he’s now aiming to get to a $50 million stash of gold hidden in an underwater cache in the high seas (thus out of police jurisdiction), and belonging to Triad boss Blackie (Yasuaki Kurata). The violent cop and the brutal smuggler are on a collision course. 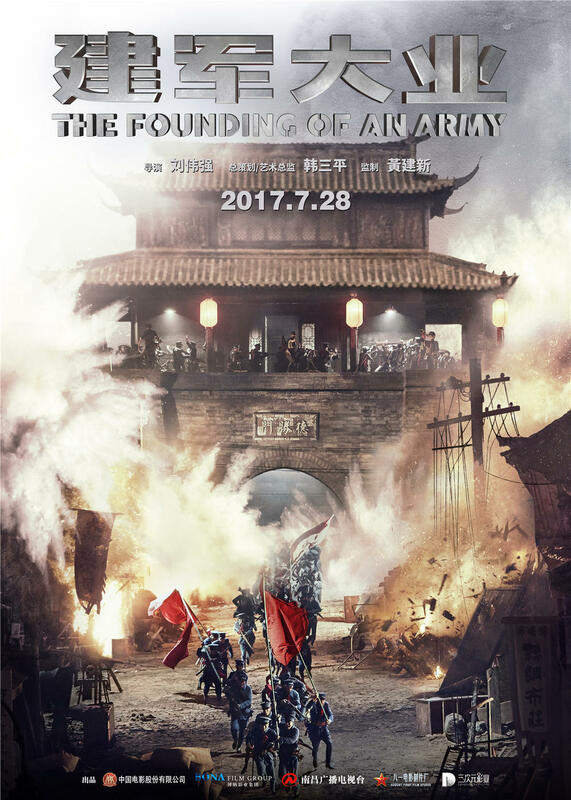 After Han Sanping and Huang Jianxin’s The Founding of an Army and The Founding of a Party, what we like to call “the PRCCU” (People’s Republic of China cinematic universe) gets a third installment with Andrew Lau’s The Founding of an Army, which is backed by no less than forty-six credited producers, and more importantly, by the Chinese state. And so in solemn commemoration of the founding of the People’s Liberation Army, ninety years ago, Chinese audiences have been treated to yet another round of episodic, star-studded, title card-ridden, speech-happy propaganda, again with Liu Ye as the charismatic, statuesque, handsome, saintly, selfless, farseeing, and most of all, deeply, deeply humanistic Mao Zedong (note that our use of irony here is about as heavy-handed as the film’s approach to history).